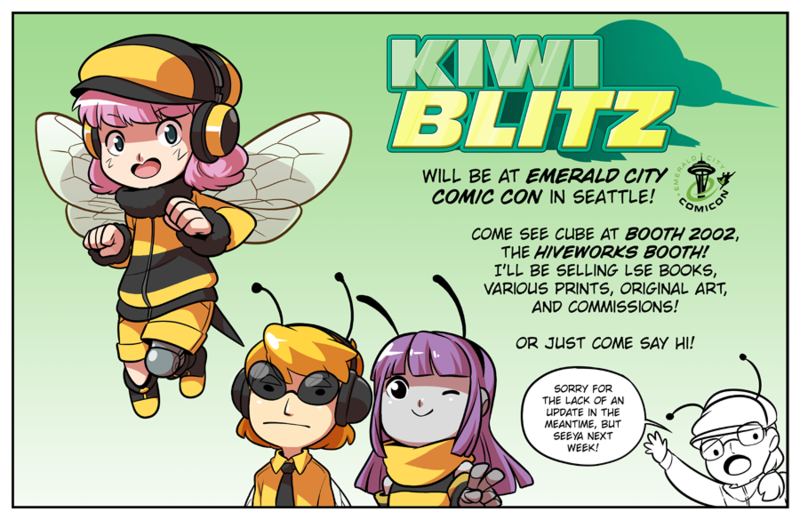 Kiwi Blitz - See you at ECCC! Here's a map!!! There's gonna be so many people I know from twitter there! I'm super excited! Sorry again for the lack of a proper page this week, but this is my only planned con this year so things should be back to normal ASAP! 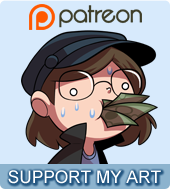 And I hope to see some of you theeeere~!